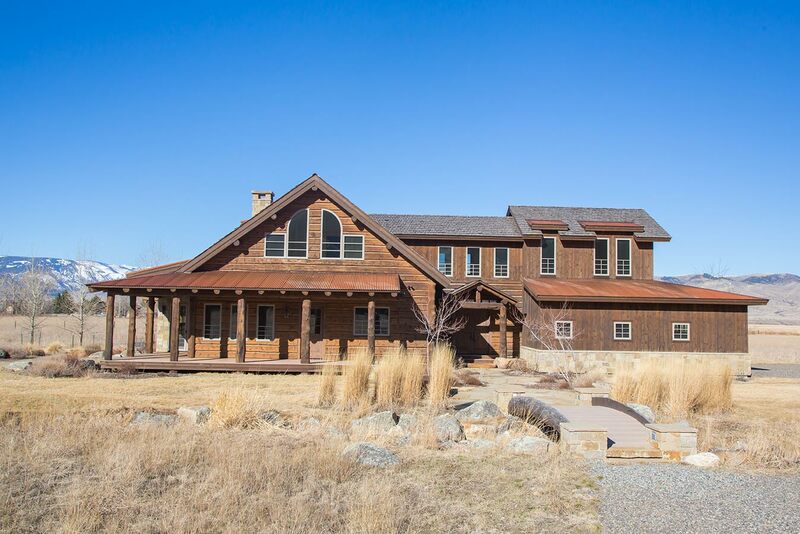 This home is 4,000 sq. 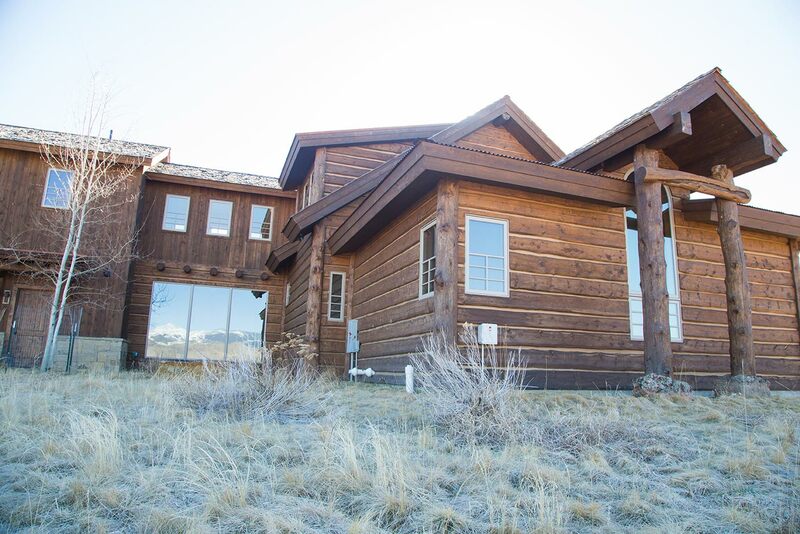 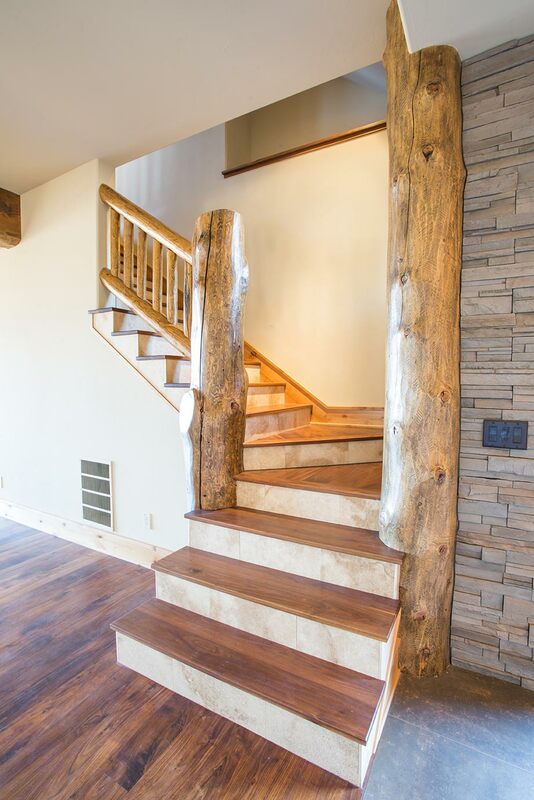 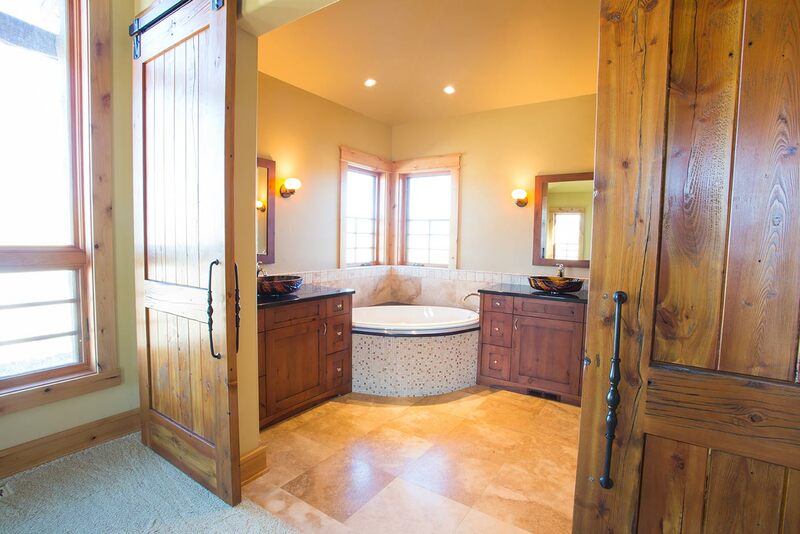 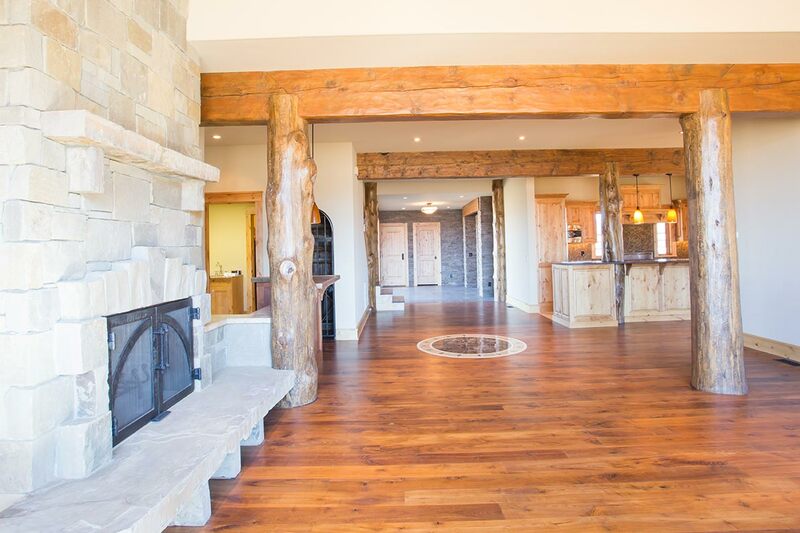 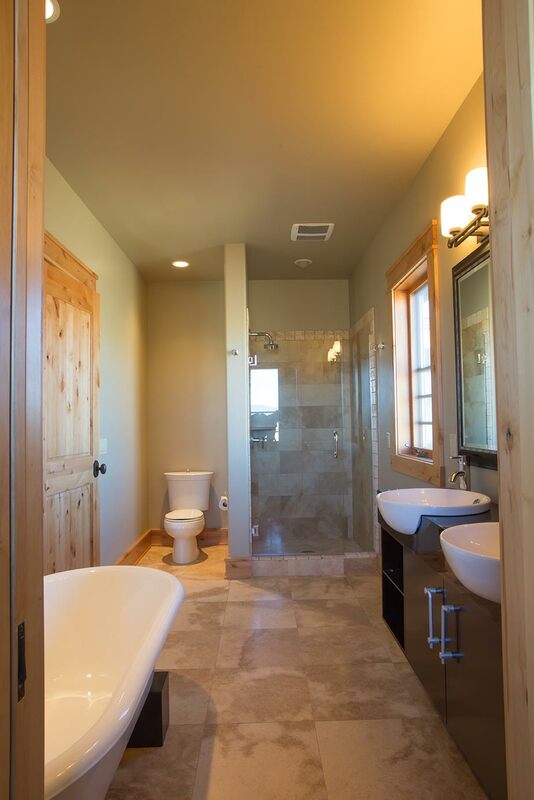 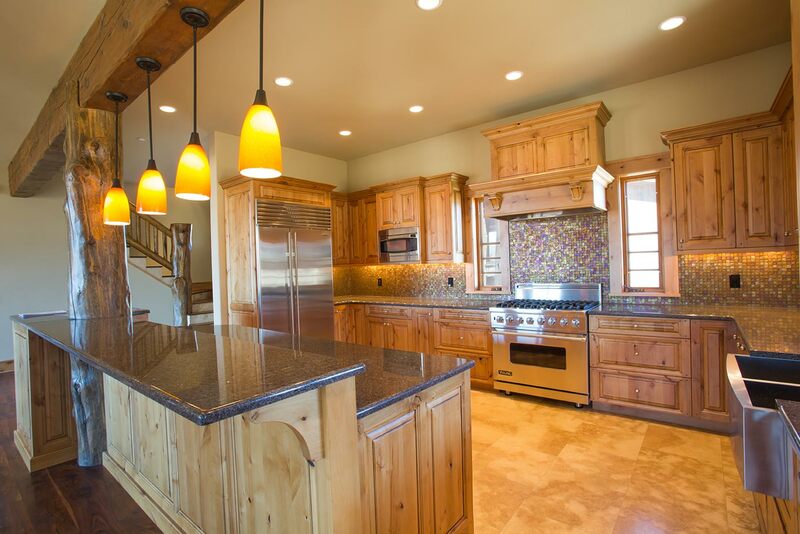 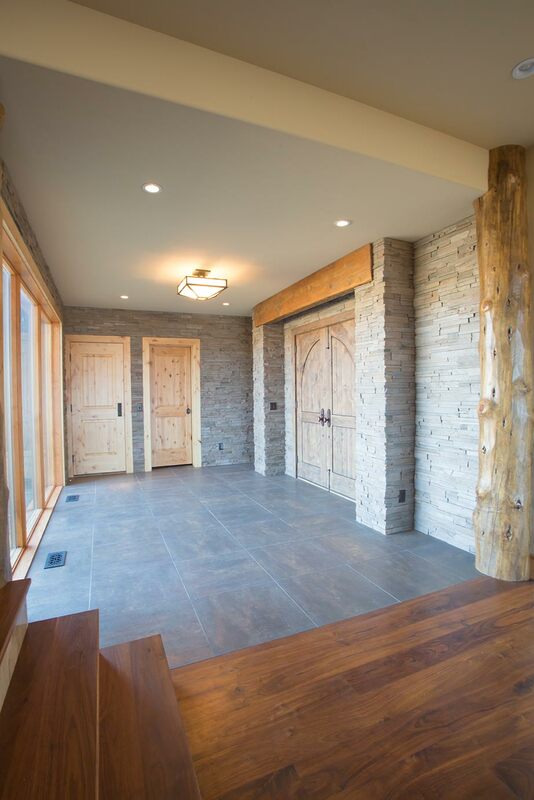 feet of rustic elegance designed and built by Beartooth Builders. 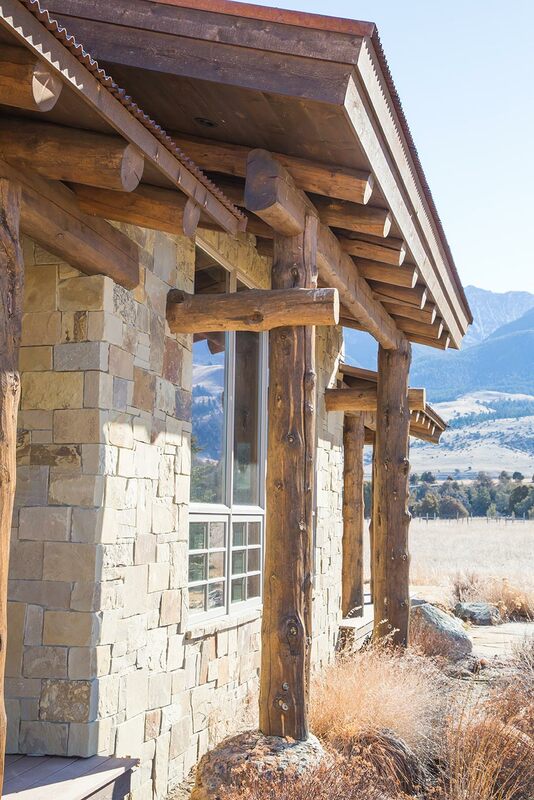 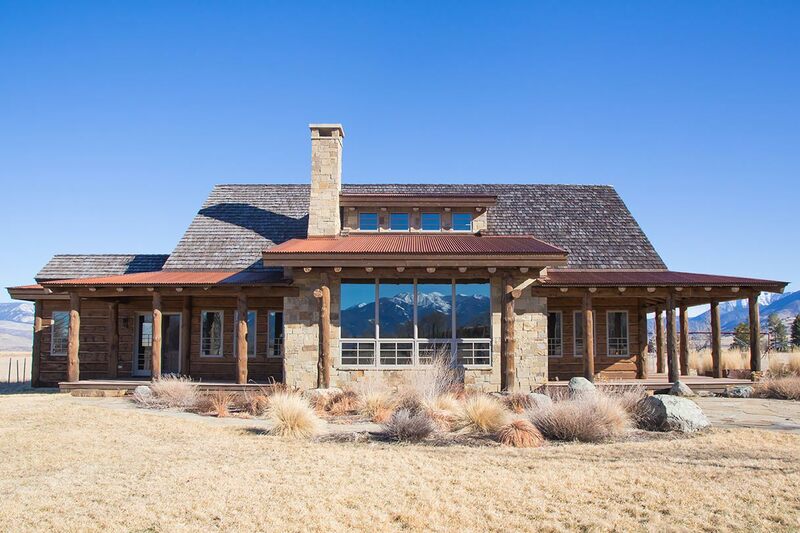 The home is conventional framing with a combination of handcrafted log, handhewn log, reclaimed fir and stone exterior finishes.